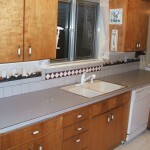 Since 1960 coast home Improvement has been making thousands of happy customers. 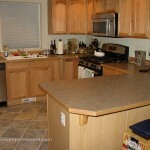 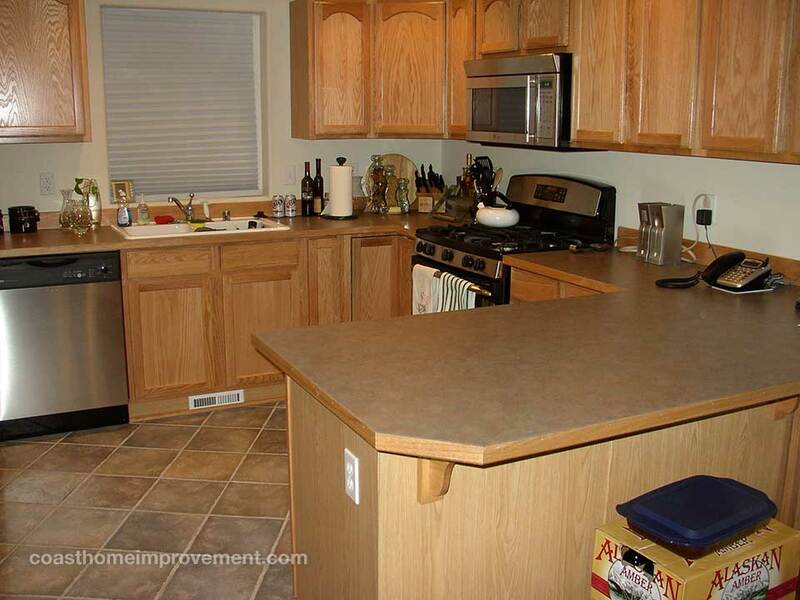 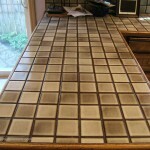 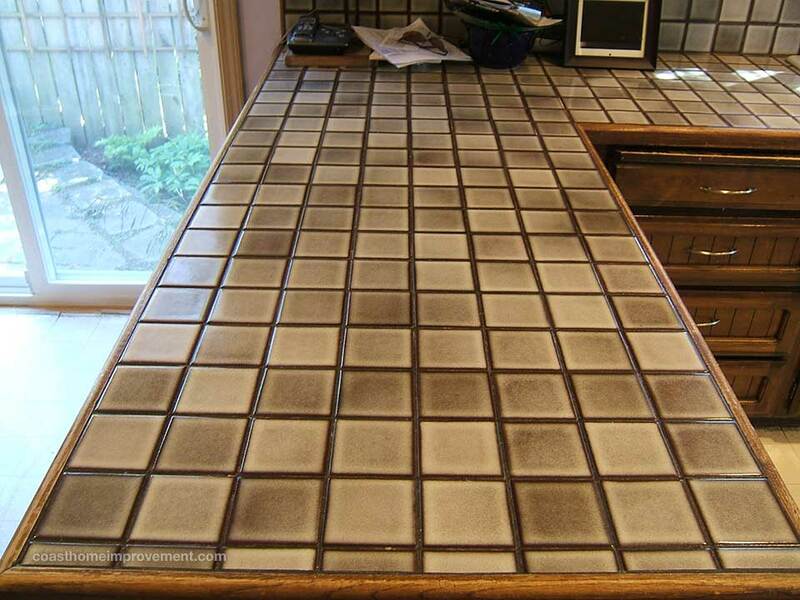 Our Kitchen Division offers custom countertops. 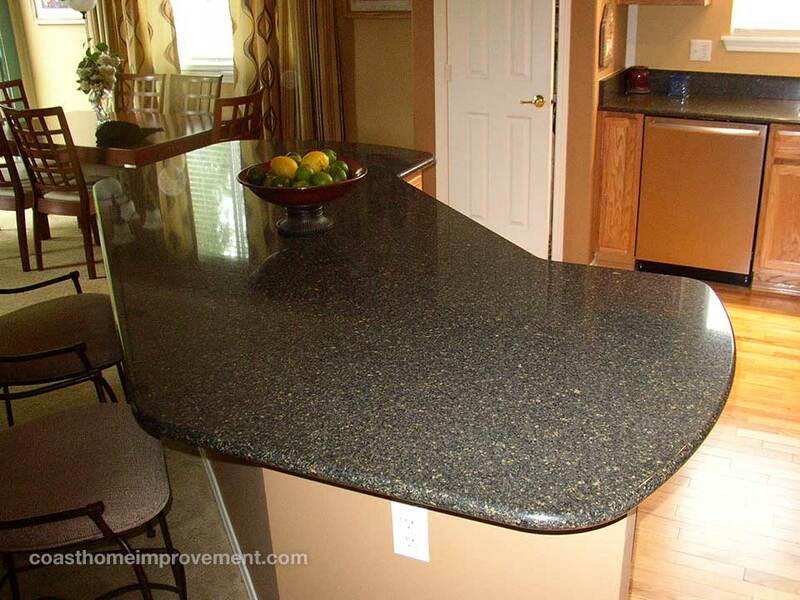 Granite,Quartz and Solid surface. 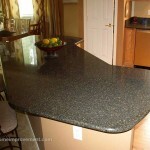 We offer the highest quality products at affordable prices. 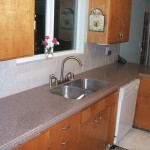 With many years of experience, our installation team is second to none. 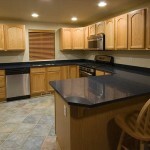 Call today for a free in-home consultation and let our family help your family live happy and comfortable. 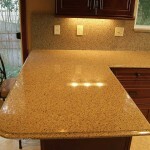 Here at Coast Home Improvement we can help with design and choosing the right product for the job. 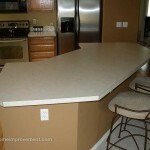 Buying a countertop is more than the material itself, it’s a service you get before, during, and after the process. 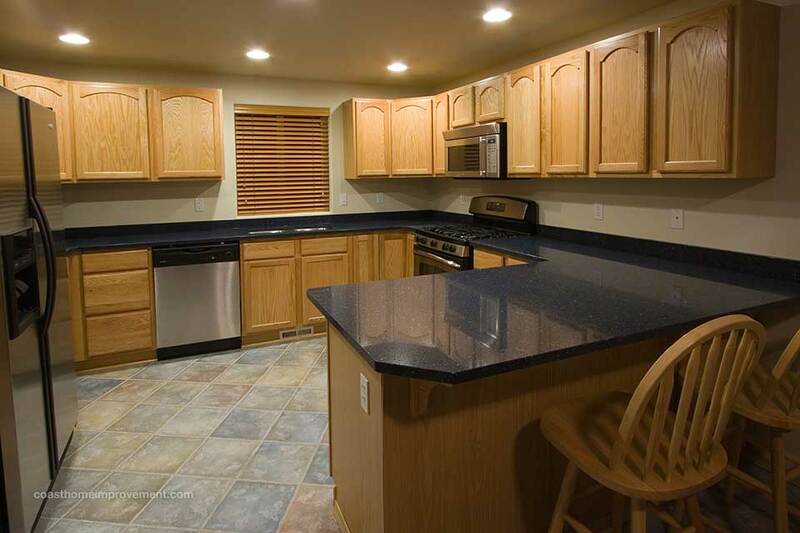 Since 1960, Coast Home Improvement has been a leading name in providing innovative and exciting building materials. 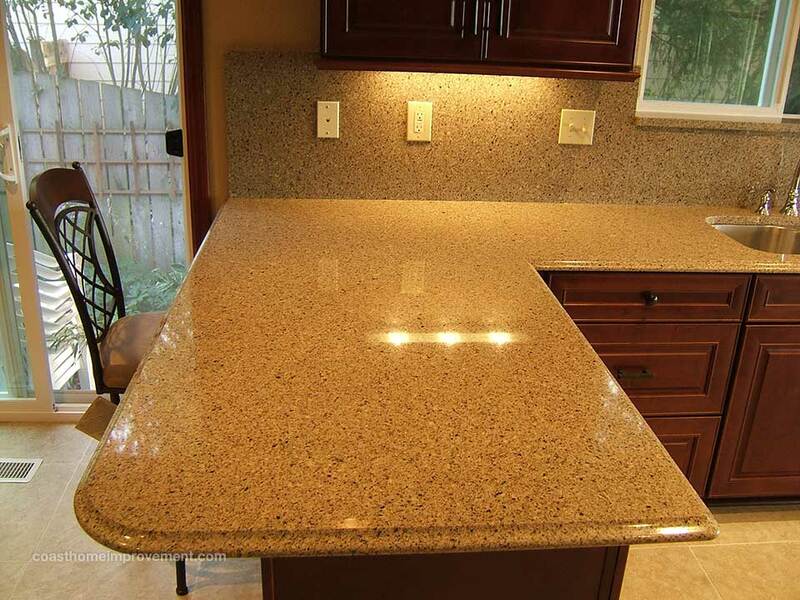 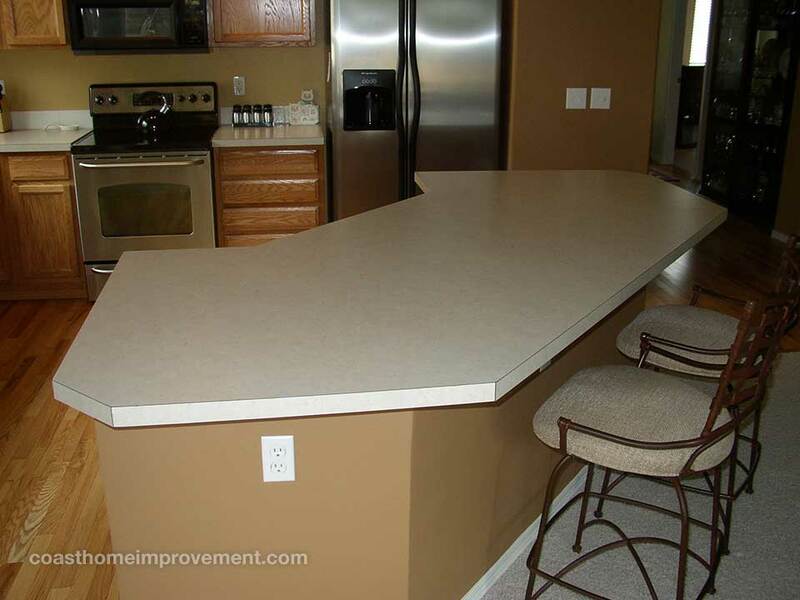 In thousands of homes and offices around the Northwest, our custom countertops and solid surfaces, impart an air of style and sophistication, while ensuring superior quality and reliability.